Dealing with money issues can sometimes be off-putting, and being in debt can be stressful and it can be difficult to know what to do first – especially if you’re constantly getting letters and calls from the companies you owe money to. You might be thinking about taking out a loan to pay back money you owe, but this can make the problem worse when there might be a better solution for you. There’s no debt problem that’s unsolvable. Becoming debt-free, however long it takes, can improve your credit rating and mean you can think about longer term plans. Our debt advisers can provide you with the information you need to make the right choices, including help to deal with your debt problems, how to avoid losing your home and how to get your finances back into shape. 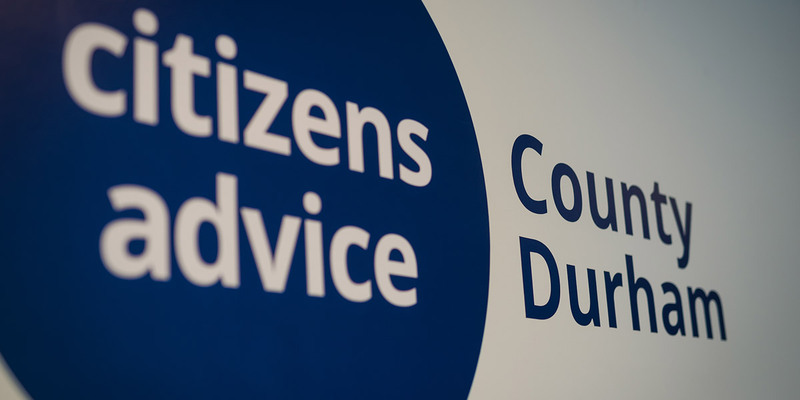 Our Debt Advice Project delivers debt advice & support to people working, living & studying throughout County Durham and is funded by the Money Advice Service. This is a free, confidential & independent & impartial advice & support service.